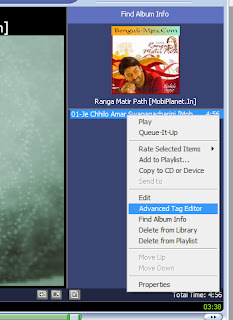 It Bangla tips and tricks How to change mp3 songs album picture? 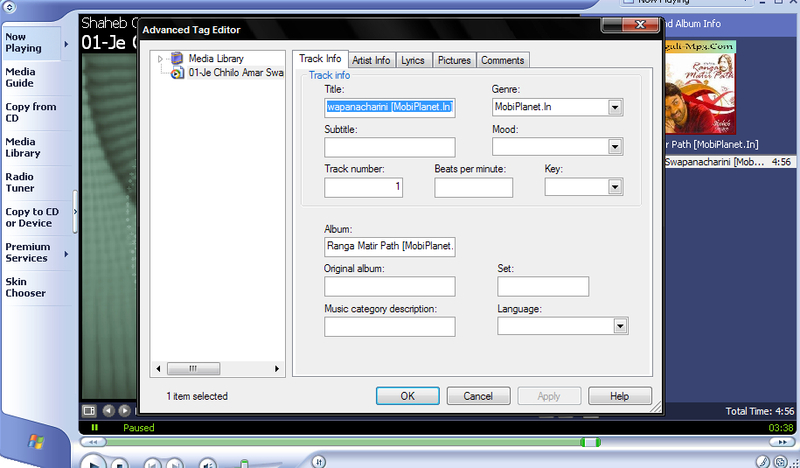 How to add or change mp3 songs album picture? Hello friends, how are you? I hope fine. Today I will share a trick, it is very interesting. We all listen mp3 songs. 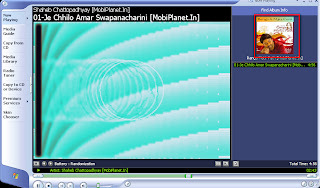 When we played the song at that time we see images in the player. Like windows media player. Sometimes images are from the album images or logo, or where are you downloading from? Sometimes we don’t like the images and we think it will be like that. So I will share the tricks. 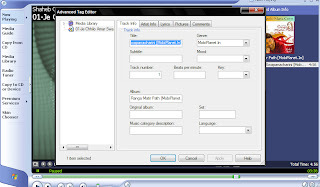 I will change the picture through the windows media player. This trick is only for XP users. 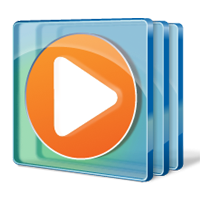 Play your windows media player. I am playing an mp3 file. It is a Bengali mp3 about the Rabinnath Tagore song and there is an image from the album. I want to change the image. Now a pop up window will come. You can edit many things here. Title: you can write the title of the song. 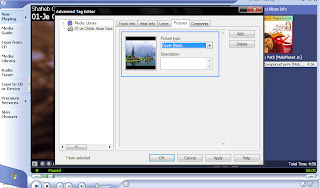 Now go to Picture tab and delete the most recent image. Select the add button and browse the image which you like. Then go for picture Type option, you must have to select this option. If you don’t select this option picture will not come while you play the song. Press OK button and restart the player again.